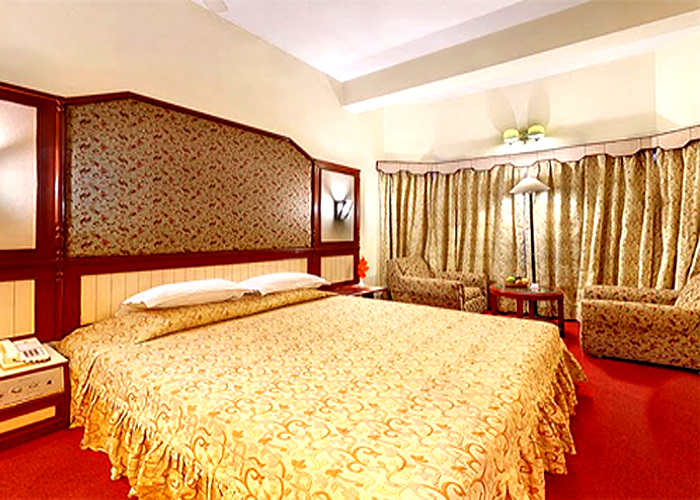 Accomodation : The hotel has 60 luxurious and tastefully decorated rooms, categorized into Standard Room, Deluxe Room and Suites. Each of the rooms is outfitted with the best of modern amenities. Amenities : 24 hrs H/C running water , Bakery , Banking Services , Banquet , Bar Service , Business Centre , Cable TV , Car Rental Service , Convention Centre , Credit Cards Accepted , Currency Exchange , Doctor on Call , EPABX enabled telephone facility , Front Desk , Laundry. Executive : A seafood joint, serving choicest of delicacies. Mahua : A well stocked bar, serving some of the world’s finest cocktails. Brown & Cream Parlour : A cake shop & ice cream parlor, serving delightful snacks. 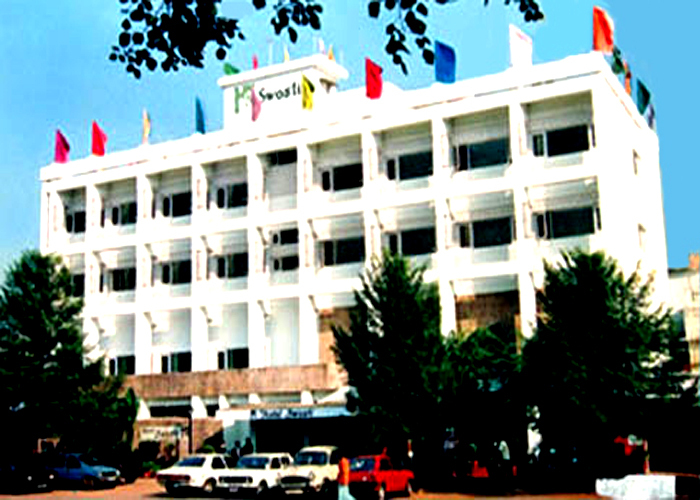 Hotel Swosti is a luxury hotel in the city of Bhubaneswar, belongs to the privileged Swosti Group. 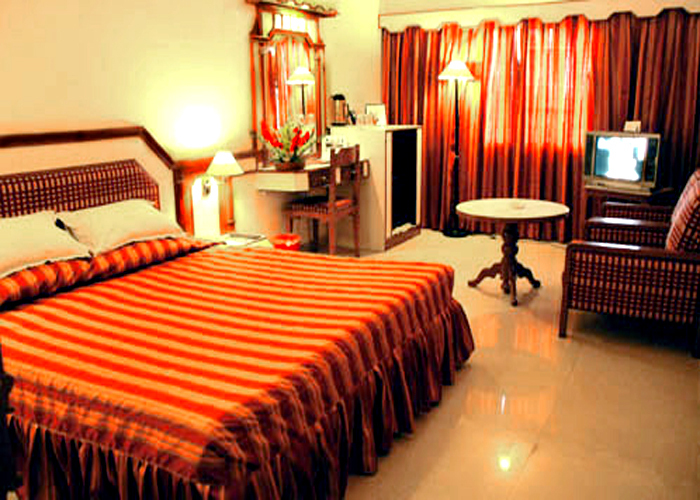 It offers a variety of facilities and services that ensure complete comfortable and relaxing stay to its guests. The interior plus the exterior of the hotel are stunningly decorated. The hotel offers cooperates with the most advanced and modern audio-visual equipment for conferences, seminars and other gatherings. It is an ideal place to stay for travelers on business and on holiday.